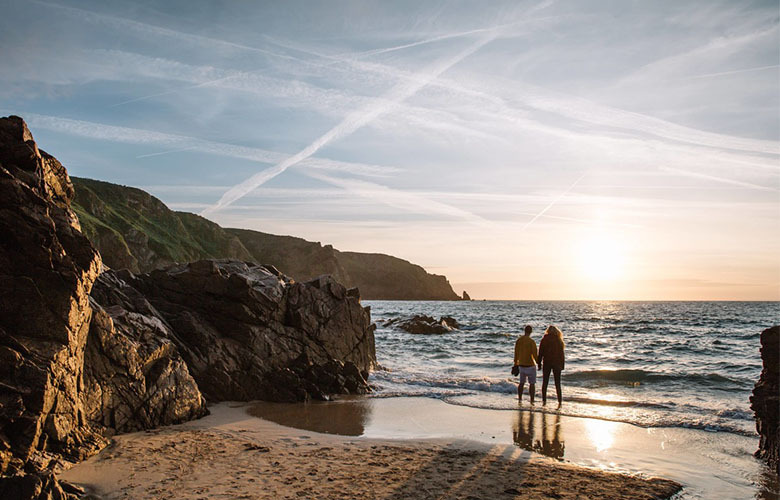 We continue to promote Jersey as a year round destination, focusing resources on markets, territories & channels that represent the greatest potential for growth. Discover how we are inspiring even more visitors to explore the island break through our marketing strategy. Leverage our new brand proposition to tell our island story that connects visitors to an emotive experience. Right people, right place, right time, right message. Activate and engage visitors through relevant, breathtaking and bookable content. Distribute brand Jersey through partnerships with infuencers, content creators, 3rd party brands and travel partners.